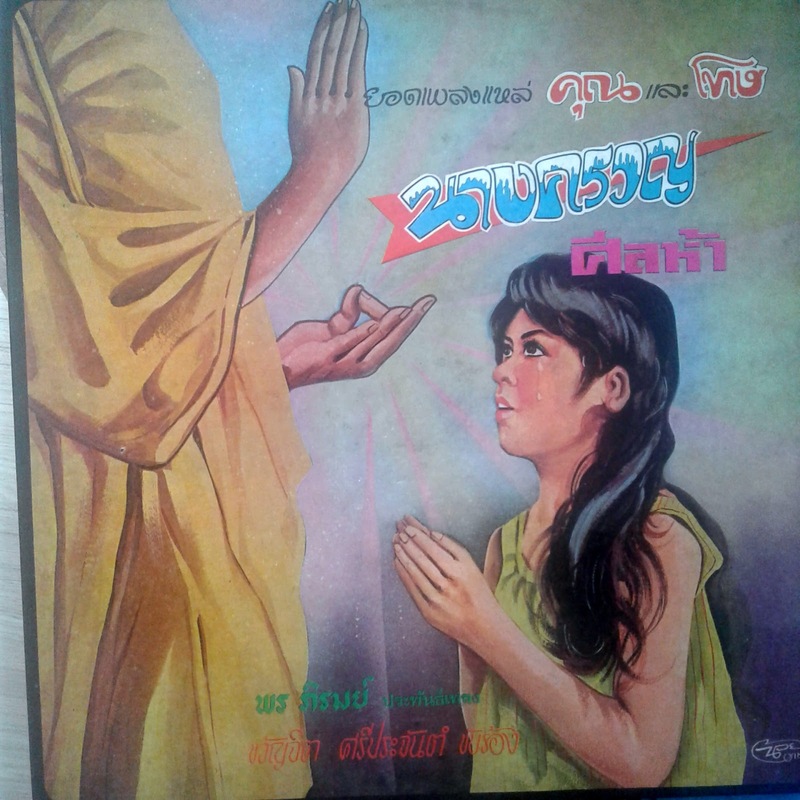 This is an absolute astonishing Lae album from Kwanjit Sriprachan. Lae is often described as rap-like, and it certainly shares characteristics with Rap, but also reminds me of funk or soul. Songs are usually variations or deeper explorations into a spiriritual topic. On this album, songs come in pairs. There are six songs, and each has two parts, overall the rhythm builds up from song to song. This kind of music was described as "space funk" Lae, and it is one of the best Thai records I know. Please enjoy as much as I did!